On the evening of Nov. 11, 2017, the Academy of Motion Picture Arts and Sciences presented four honorary Oscars for lifetime achievement in filmmaking at its ninth annual Governors Awards, an event held in Hollywood’s Ray Dolby Ballroom. The recipients were director Charles Burnett, cinematographer Owen Roizman, actor Donald Sutherland and feature and documentary filmmaker Agnès Varda. None of the four had previously received an Oscar. Roizman had been nominated five times; Burnett and Sutherland had never been nominated. 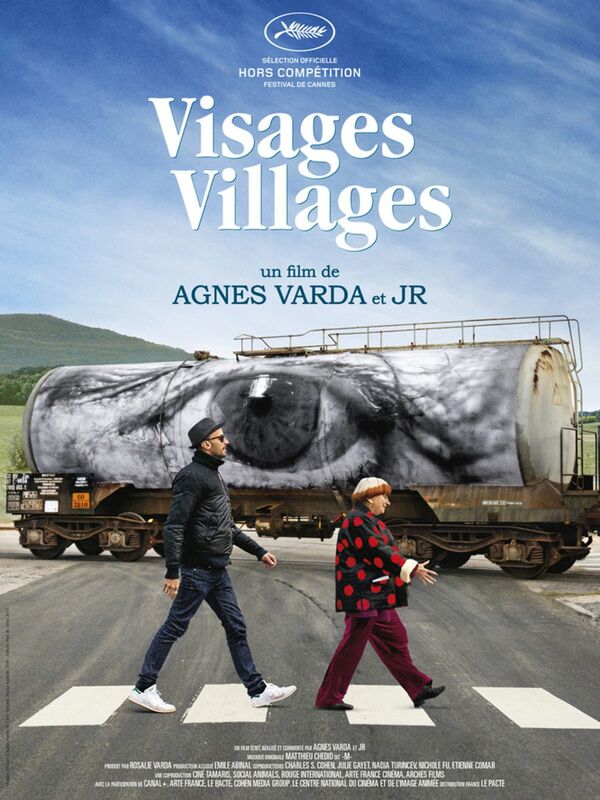 Varda, at age 89, was soon to receive her first nomination for her final film, a documentary made in collaboration with French artist JR titled Visages Villages (Faces Places). Varda, who was dubbed “the godmother of the Nouvelle Vague,” died March 29 in Paris. She was the oldest filmmaker to be nominated for a competitive Oscar. Varda and the other three honorees had been chosen by the Academy’s Board of Governors two months earlier, at a meeting dedicated to that purpose. Varda had narrowly missed being chosen the previous year, and with the timely U.S. release of Visages Villages, and in the wake of her Golden Eye award at Cannes in May, she was very much on the Academy governors’ minds. 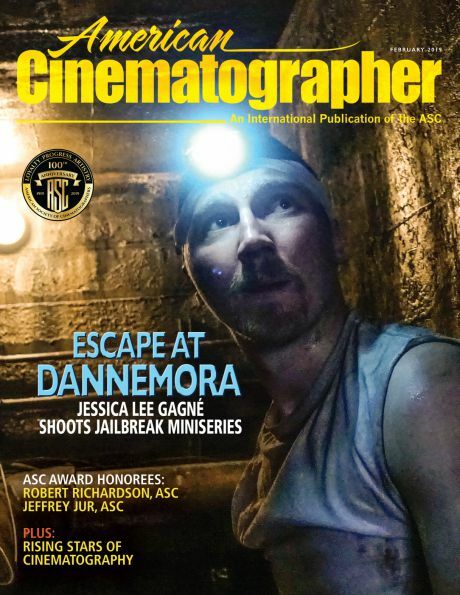 The morning after the Board of Governors selected the four honorees, I had the enviable assignment of phoning the filmmakers to give them the news. Roizman was at home in the Valley; his wife, Mona, answered the phone. Though Roizman’s name had been put forward for an honorary Oscar several times, he was truly surprised. Burnett, a low-key filmmaker from South Central L.A., was hardly expecting to be on the Academy’s radar and at first didn’t understand why I was calling. He was at work in his editing room and asked if he could call me back. Sutherland was on location in Rome and had just finished dinner with his wife, Francine. His outgoing message asked how I got that number and warned me to never call again. I left a message identifying myself — Donald and I worked together on Ordinary People over 35 years ago — and he returned my call within a few minutes, apologizing for the abrupt outgoing message. To say he was gob-smacked when I told him he would receive an Oscar is an understatement. 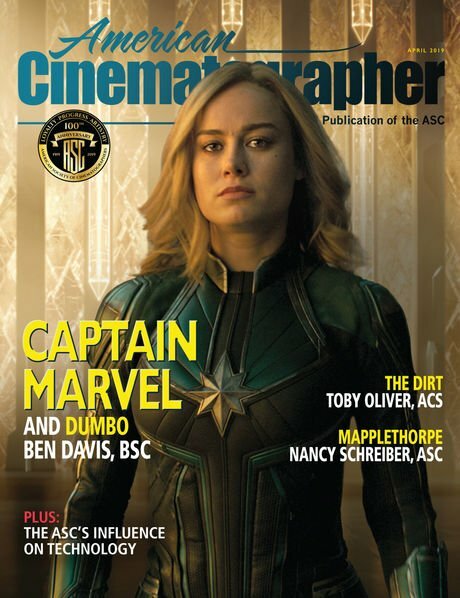 At this stage of his career, with nearly 200 credits and no Academy nominations, this news was the last thing he expected. Finally, I phoned Varda in Paris, where it was about 9 p.m. She answered cheerfully. I knew she spoke fluent English, so I didn’t even attempt my barely tolerable “cinema subtitled” French. Varda was so nonchalant I thought she might have understood my English words but not my intent. Finally, she said, “John, I am coming to Los Angeles in October for the premiere of Visages Villages. You can give me the award then, no? I am old and don’t want to travel twice.” I explained this would not be an intimate ceremony but a grand affair with about 1,000 guests, and that it would kick off Academy Awards season. “We’ll see,” she said, signing off. Fifteen minutes later, I got a call from her extraordinary daughter Rosalie. “John, Mom will be there,” she began. Clearly, Rosalie understood exactly what an honorary Oscar is. In early October, Agnès and Rosalie traveled to Los Angeles for the first screening of Visages Villages, at the Pacific Design Center. Agnès looked frail, even a bit unsteady, but was clearly excited that the documentary was receiving U.S. distribution. After the screening, she explained that she was having difficulty with balance, as the lower field of her vision was blurred. I began to feel like a heel, knowing we were asking her to come back to L.A. a month later to receive the Oscar. Rosalie assured me it would be fine. Varda may be one of France’s most distinguished filmmakers, but she is partly one of Los Angeles’ own, having lived and made documentaries in California beside Demy during the 1960s. She recalls her second home in her much-loved film The Beaches of Agnès. 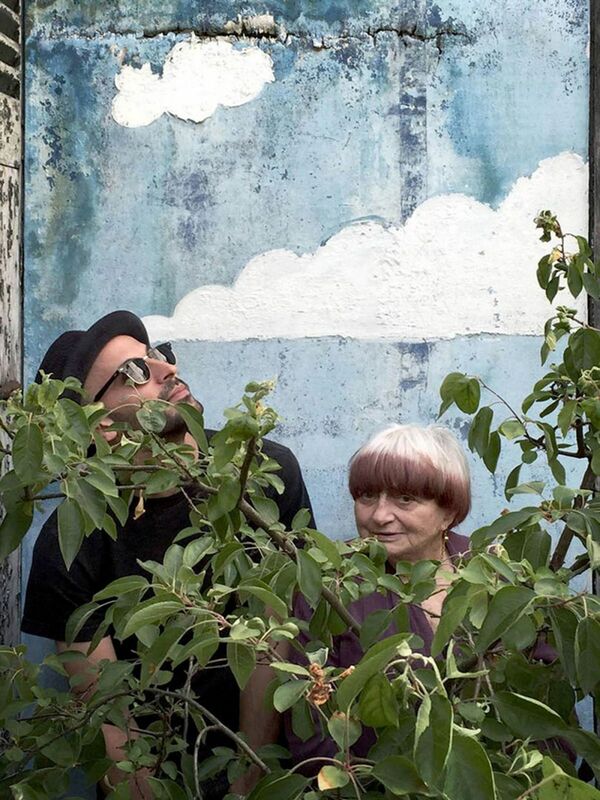 Though she is perhaps better known as a documentarian, Varda’s unique mix of reality and fiction saturates all her work. There is no better example of this than her first feature, La Pointe Courte (1955), made four years before Godard’s Breathless and Truffaut’s The 400 Blows. Here is a wonderful look at the richness of images in this docudrama about citizens of the fishing village Sète in southern France. The tribute consists of frame grabs from the film, highlighting the attention to detail and graphic strength that are hallmarks of Varda’s work. Godard was awarded an honorary Oscar at the second Governors Awards in 2010. Of course, he never showed up. That same year, film historian Kevin Brownlow was also awarded an honorary Oscar. 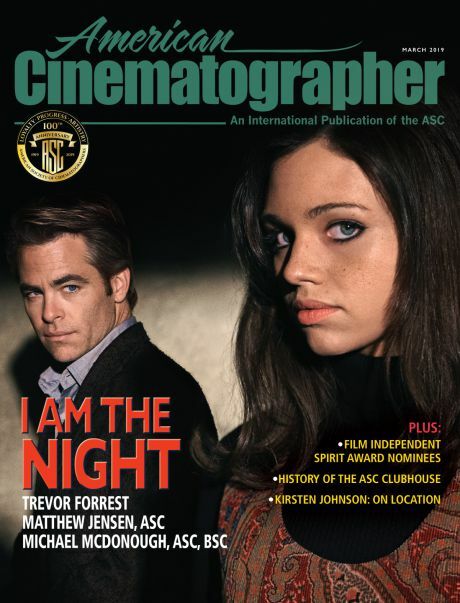 On April 13, I will be privileged to present Brownlow with the Robert Osborne Award for film preservation at the 10th TCM Classic Film Festival. Earlier that day, Brownlow will introduce Lewis Milestone’s All Quiet on the Western Front, the Outstanding Picture winner from 1930, at a screening for Academy members at the Linwood Dunn Theater; a 35mm print from the Academy Film Archive will be shown. In her Oscar acceptance speech, Varda joked that as a documentarian, she belonged to the “school of modesty.” Her fellow documentarians will doubtless disagree. She was a force in international documentary filmmaking from the beginning, and although she insisted she was not “bankable,” nobody in the Dolby Ballroom on Nov. 11 gave a damn about the “cume” of any of her films. We considered them all priceless.